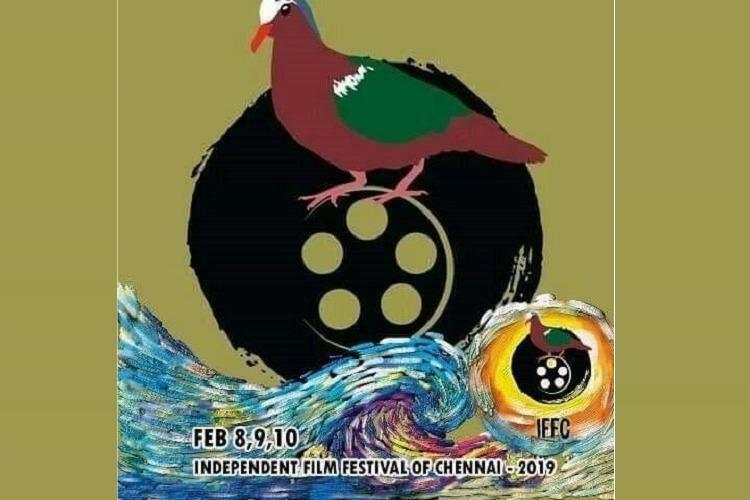 The Tamil Studio, which defines itself as “the movement for good cinema functioning in The Chennai”, is all set to hold Independent Film Festival of Chennai 2019 (IFFC) Schedule from February 4. According to Tamil Studio, The film festival will provide opportunities to filmmakers, individuals, students, and assistant filmmakers to submit versions of promising films in short reels or trailers. The 3-day festival will also have multiple sections that will screen movies on seven screens for seven days, identifying and celebrating independent filmmakers. Directors and film technicians from all over India and abroad will assess the entrants for their screenwriting and production skills, and choose the best among the contestants. The festival will then assist the chosen filmmakers to film their screenplay, screen the films and participate in reputed film festivals around the world. The Independent Film Festival of Chennai 2019 will have special sessions by M Manikandan, director of Kakka Muttai, and Mysskin, director of several popular movies in Tamil, among others. The Independent Film Festival of Chennai 2019 Entry passes can be availed through registration on the IFFC website for individuals above 18 years of age.